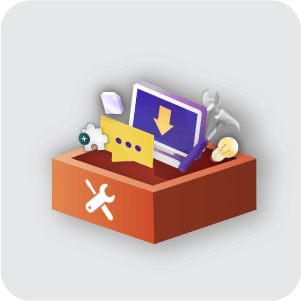 Need help installing a Magento® extensions? We can help! Installing an extension can sometimes be complex and that naturally, not all store admins or webmasters have the technical understanding required to perform a Magento® extension installation. If you've purchased one or more of CreativeMinds Magento® extensions, and you require assistance installing it, we can save you the time a hassle and do it for you! We also provide installation support to external Magento extensions which were not develop by our team. Our certified Magento® developers will install and configure the extension on your Magento® store based on your specified requirements.